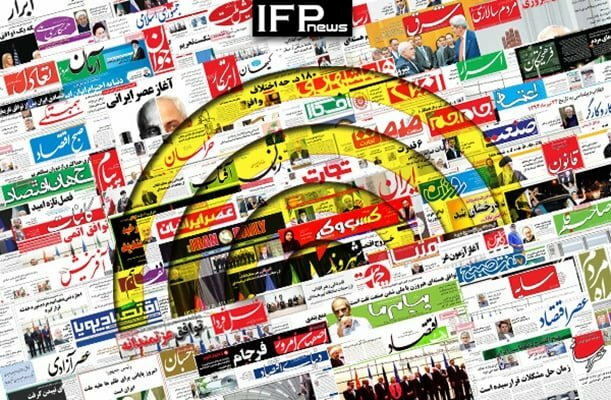 IFP has taken a look at the front pages of Iranian newspapers on Monday and picked headlines from 23 them. IFP has simply translated the headlines and does not vouch for their accuracy. Newspapers today covered President Hassan Rouhani’s remarks during the Sunday night live televised interview. They also highlighted the bloody beginning of New Year in Turkey, with the terrorist attack in Istanbul which killed at least 39. The gas dispute between Iran and Turkmenistan, and the move by Turkmens to cut gas supplies to Iran also received great coverage. 1- Saudi Arabia Has Not Invited Iran for 2017 Hajj!